Mark Dodd Driver & Safety Training is a leading provider of professional training services focusing on Driver and Safety Training. We are the principal private provider of advanced driver training for the emergency services in Ireland since 2003. Mark Dodd Driver & Safety Training also provide RSA Driver CPC training for bus and truck drivers who drive for a living. We are a Solas Approved Training Organisation to deliver Solas Safe Pass Training. Other driver related services we offer to the general fleet sector include: driver assessments, driver and specialised equipment training and assessments, courses on drivers hours legislation, digital tachograph legislation and economical driver training. We work very closely with all of our client companies to provide driver and safety training which meets both the client and health and safety requirements, scheduling training in a way that minimises disruption to workflows. Our ethos is to provide high quality customer focused driver and safety training courses that deliver a positive change in attitudes which result in safer practices. Eddie Tierney started work as a truck driver in 1969, a job he continued until 2005. A majority of this time was spent on international work throughout Europe and North Africa in addition to driving a cement tanker and car transporter in Ireland. In 2004 Eddie completed the Royal Society for the Prevention of Accidents Advanced Motorcycle test. Eddie is an Approved Driver Instructor for all vehicle categories, is qualified to teach Modules 1, 2, 4 & 5 Driver CPC and holds a Certificate of Professional Competence in Road Haulage. 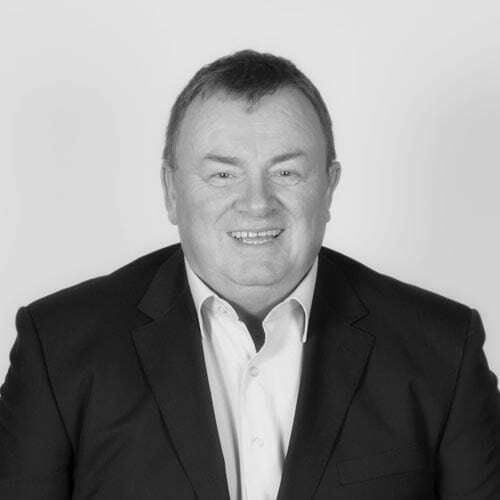 Pat Sheridan was a member of the Defence Forces from 1987 to 2008 where he was a member of the group who set and reviewed driver and testing standards within the Defence Forces. In 1991 he joined the Transport Vehicle Maintenance School where he underwent training as a driving instructor / tester on all categories of vehicles excluding motorcycles. He now instructs learner drivers for both car and truck in addition to delivering advanced driver training for Mark Dodd Driver & Safety Training. He is also qualified to deliver Modules 2, 4 & 5 Driver CPC. Cáit Keaveney is our Manual Handling and People Moving and Handling Instructor along with Office Manager for Mark Dodd Driver & Safety Training. Her responsibilities encompass many aspects of our business, including instructing courses, course scheduling, accounts and customer relationship management. Cáit has been a key member of the team for over 6 years. 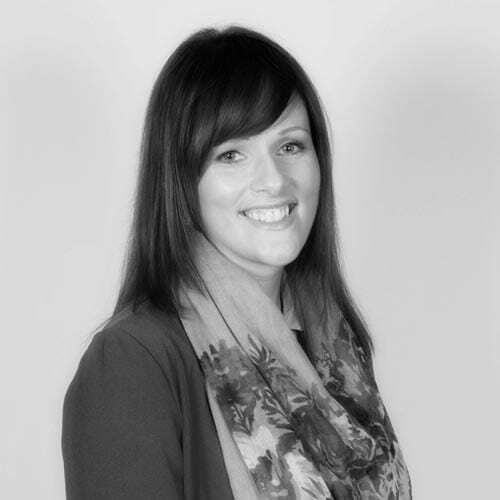 Jennifer Geraghty is the Business Development Manager who comes to Mark Dodd Training with over 15 years management experience in financial services, telecoms and not for profit sectors. 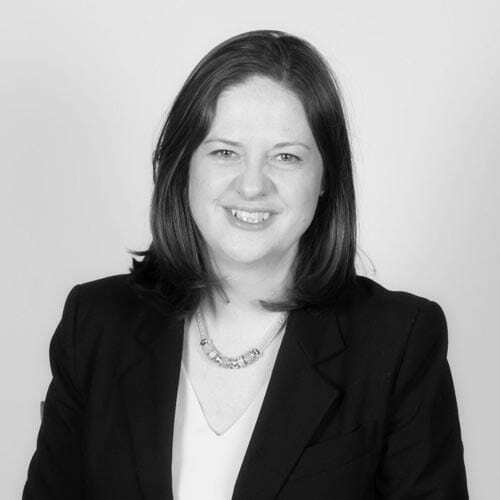 Jennifer’s experience includes management positions for eir, Dublin Simon Community and Bank of America. 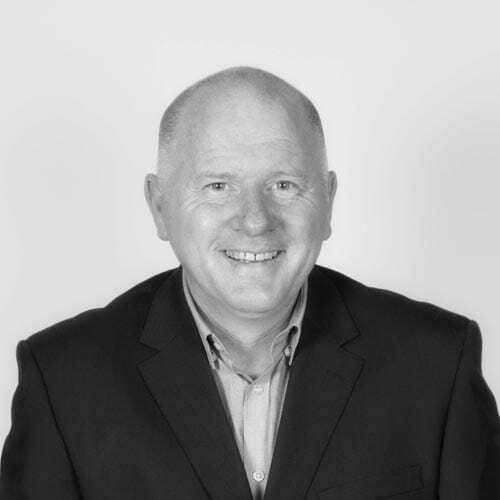 Mark Dodd as founder of Mark Dodd Driver & Safety Training has worked in the transport industry for over 35 years, 15 of which have been in the training sector. He has driven HGV’s nationally and internationally. He is a registered Approved Driving Instructor, ESDS instructor, Scania Master Driver and RSA approved to deliver all 6 Driver CPC modules. 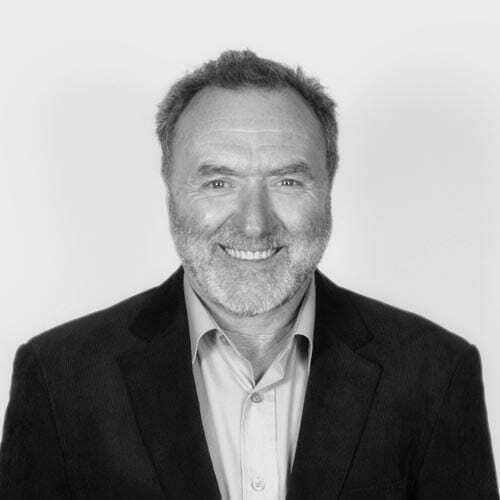 Mark was a Leader of the Project Group on Advanced Driving and holds a Certificate Of Professional Competence in Road Haulage.